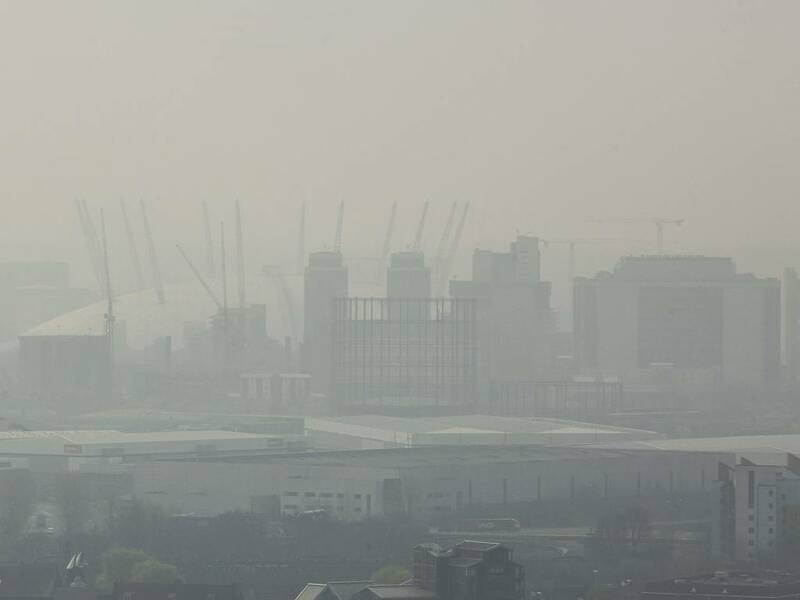 The Mayor of London’s Air Quality Strategy for London should go ‘further and faster’ to reduce pollution in the capital, the London Heath Commission has urged. In the Better Health for London report published this week, Professor Darzi , chair of the London Health Commission, outlined what needed to be done to improve air quality in the capital. The Health Commission has claimed ‘urgent’ measures need to in place to reduce air pollution. Lord Darzi said he was ‘shocked to discover’ that 4,200 Londoners die as a direct result of air pollution every year – accounting for 7% of deaths compared to 5% in the wider UK. Lord Darzi said: “London’s air quality is the poorest in the UK and amongst the poorest in Europe. All our lives are poorer for it. 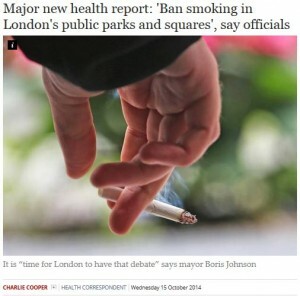 You may have only heard about this report through the headlines about banning smoking in public parks. Smoking only takes up about 5 pages of the 108 page document yet the press release is dominated by it. Is it because Boris Johnson is trying to turn our attention away from his lack of action over air pollution?